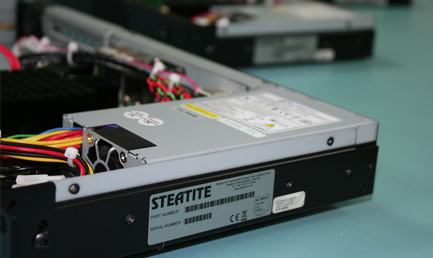 Steatite Embedded | Industrial Computers, Rack Mount PCs & Touchscreen PCs. 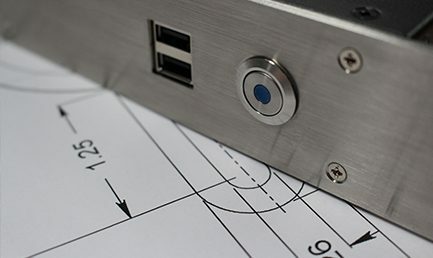 A specialist manufacturer of industrial rack-mount PCs, fanless computers, embedded systems, touchscreen PCs and PNT (positioning, navigation & timing) solutions for use in military, security, defence, broadcast and industrial applications. 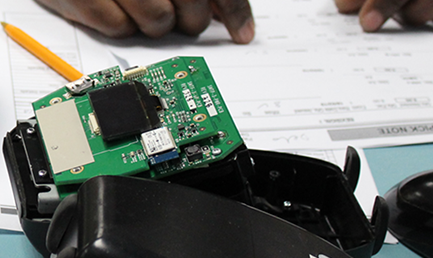 Helping OEMs to produce reliable solutions with consistent, long-term supply. Fanless industrial PCs design for use in harsh environments. Position, Navigation and Timing systems for use in military, industrial and broadcast applications. Industrial rack-mount PCs with your company branding. 1U, 2U and 4U rack-mount industrial PCs and storage servers designed for reliable 24/7 operation. Fanless industrial PCs for low power, high performance & IoT applications in harsh environments. Industrial, semi-industrial and fully IP-rated touchscreen panel PCs & HMIs running Windows, Linux or Android. Precision time and synchronisation, high accuracy GPS/inertial positioning systems and GPS/GNSS simulation. Engineered to meet and exceed your expectations. Building reliable systems that you can depend on. Providing knowledgable support when you need it most.